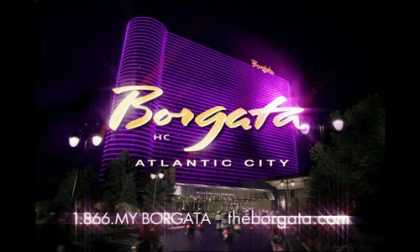 The New Jersey Division of Gaming Enforcement (DGE) has slapped Atlantic City’s Borgata Hotel Casino & Spa and software partner bwin.party entertainment NJ (now owned by GVC Holdings) with fines and forfeitures. The penalties are connected to failures in self-exclusion protocols within the Borgata-bwin.party online sites that allowed previously self-excluded gamblers to continue to gamble for real money online. According to two DGE director’s rulings dated March 8, 2019 but just released in this week’s latest bi-monthly listing of rulings, the Borgata was ordered to forfeit $41,759 won from previously self-excluded online gamblers, and the Borgata and bwin.party (GVC) were additional jointly ordered to pay an $81,000 fine for the software failures. The DGE filed the complaint in December 2018 and cited bwin.party as the primary target of the complaint. However, since bwin.party entertainment’s software failures occurred wholly under the auspices of the Borgata’s online-gambling operator’s license in New Jersey, the casino is jointly liable for paying the fine. The 12 individuals are listed only by their initials (PA, TG, HG, EG, PK, JK, PM, AO, MR, AS1, AS2, and DT) in the complaint, and the $41,759, or roughly $3,500 per previously excluded individual, was listed only as a collective sum. None of the individuals who found a way around their own self-exclusion blocks did not demand a hearing (as a possible but unlikely-to-succeed effort to seek a refund of gambled funds, and counsel for neither the Borgata nor bwin.party (GVC) objected to the fines and forfeitures. As expected, the summary documents regarding the fines and forfeitures do not offer specific detail how these gamblers were able to evade their existing self-exclusion bans. Overall, it was a very busy two weeks of DGE’s director’s rulings, and the Borgata also had to answer for the paperwork and forfeiture regarding a large number of prohibited patrons from live-casino operations. Four separate complaints technically naming the Borgata, but actually serving more of a clearinghouse function, detailed the forfeiture to the state a total of $27,808.07 from a whopping 209 gamblers who failed to show proper ID or were otherwise in violation of the casino’s rules. These complaints were all filed in mid-January, and likely account for several prior months of patron evictions from the casino. The Borgata actually sought and failed to receive proper ID from 213 gamblers, but four of them actually did produce such identification at a later date and were able to rescue their seized gambling funds. 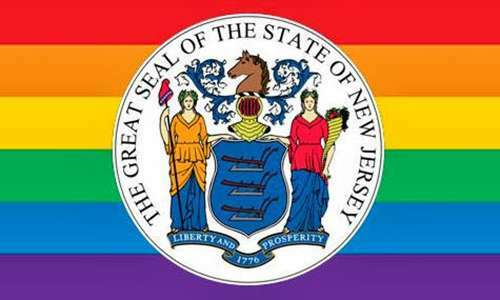 Other Atlantic City casinos also had to turn over funds that were seized from underaged and other non-ID’d gamblers. Bally’s Atlantic City turned over to the state the amount of $1,398 seized from a previously self-excluded live-casino patron, while Caesars Atlantic City turned over a collective $3,530.40 seized from three live-casino patrons who were also found to be gambling while self-excluded.